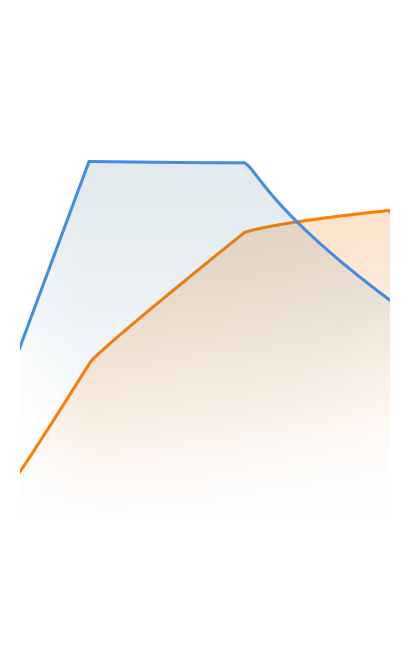 Youthful character and seductive look. 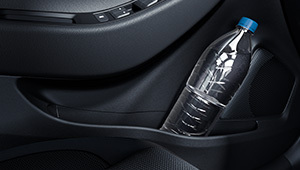 safety equipment, it offers sophisticated technologies and seamless connectivity. 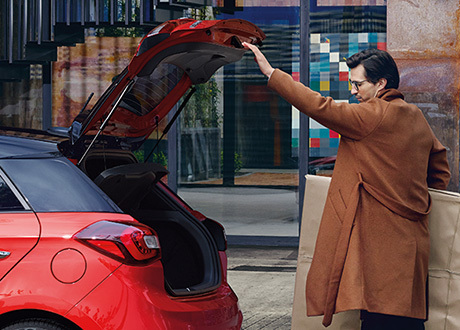 With a wide range of bold body colours and a two-tone roof, the New i20 can be personalised to meet every kind of style. 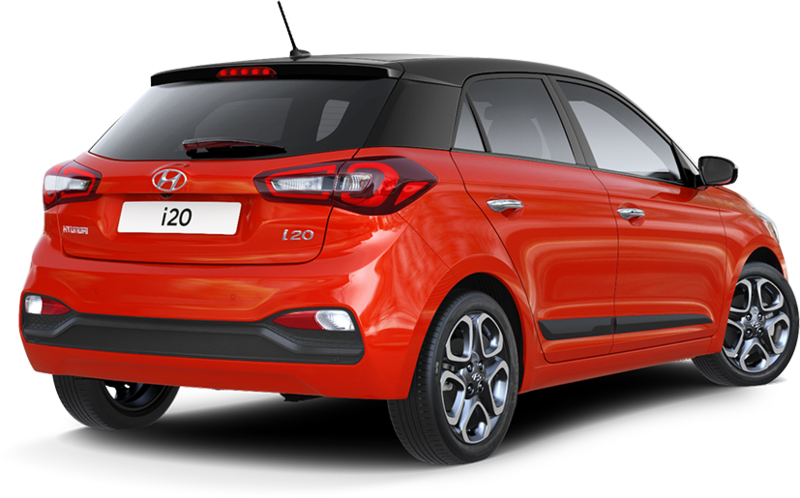 a selection of 10 exterior colours. Discover a few of the possibilities right here. 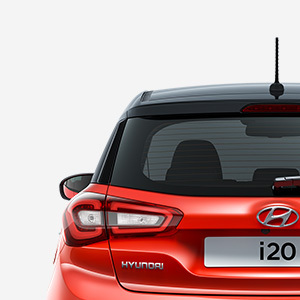 The New i20 provides seamless connectivity. 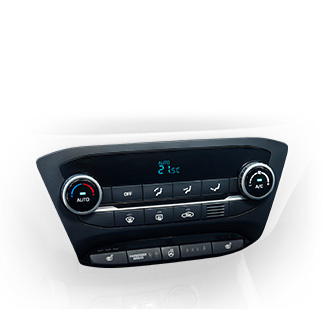 The new 7” touch screen Display Audio mirrors contents of the user’s smartphone thanks to Apple CarPlay™ and Android Auto™. 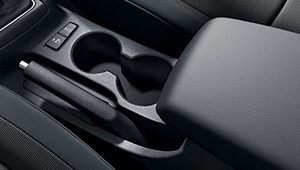 A 7” integrated navigation system including these features is also available. 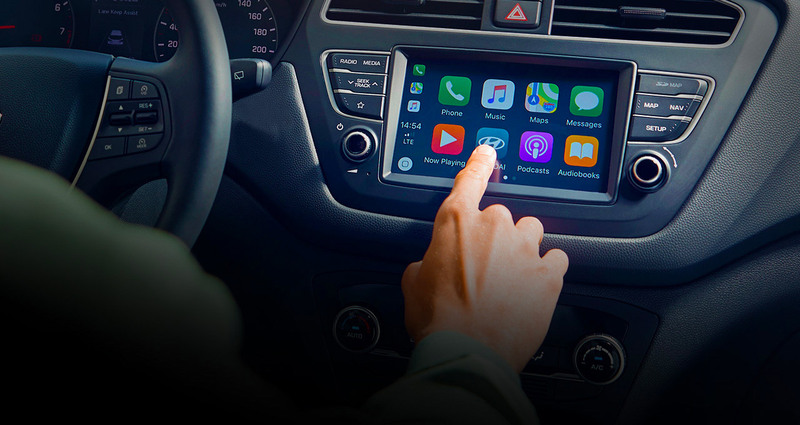 Apple CarPlay™ is a registered trademark of Apple Inc. Android Auto™ is a registered trademark of Google Inc.
(LKA) LKA provides steering intervention to assist the vehicle to stay in the centre of the lane. 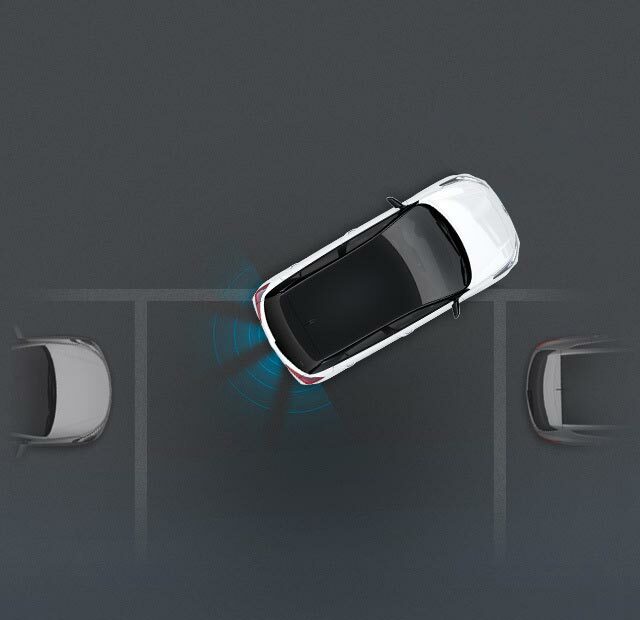 When the vehicle strays from the intended lane without indicators being activated, an audible and visual warning will be sounded. 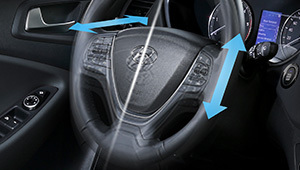 If the driver doesn’t react, then the system induces corrective steering to guide the vehicle back to a safe position. 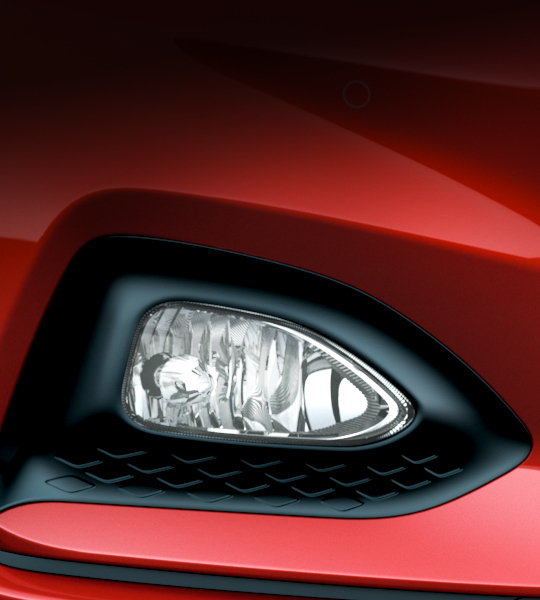 *Puddle lamps included the certain models. 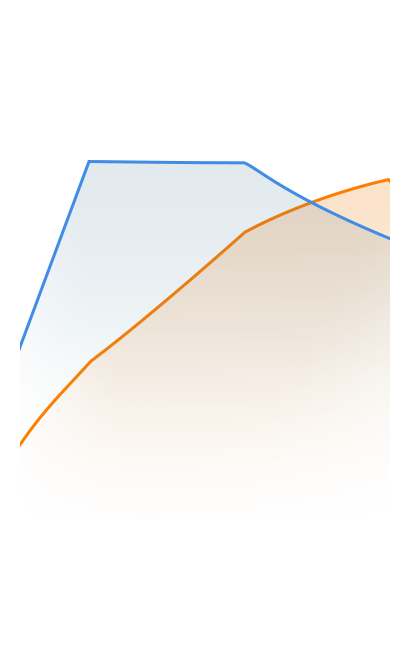 that will have heads turning. 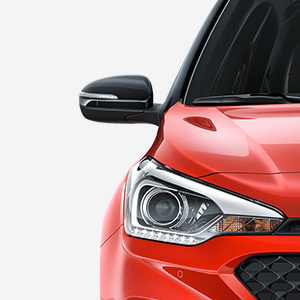 Bi-function projection headlamps The New i20’s bi-function projection headlamps with LED Daytime Running Lights look great and deliver excellent visibility. 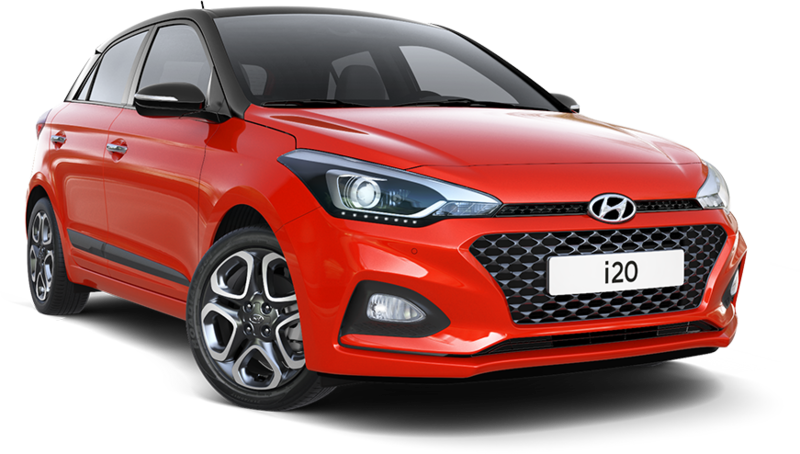 Cascading grille The New i20 comes with its own special version of Hyundai's signature Cascading Grille, providing dynamic stance and strong identity. 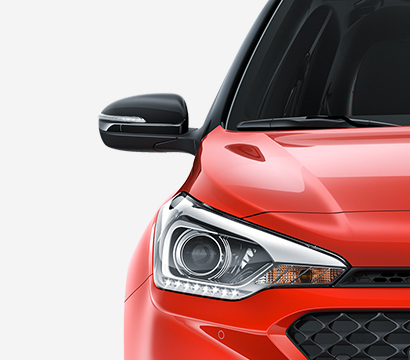 Front fog lights The fog lights have been reimagined to harmonise with the new design of the lower bumper, formed by the fundamentals of aerodynamic efficiency. 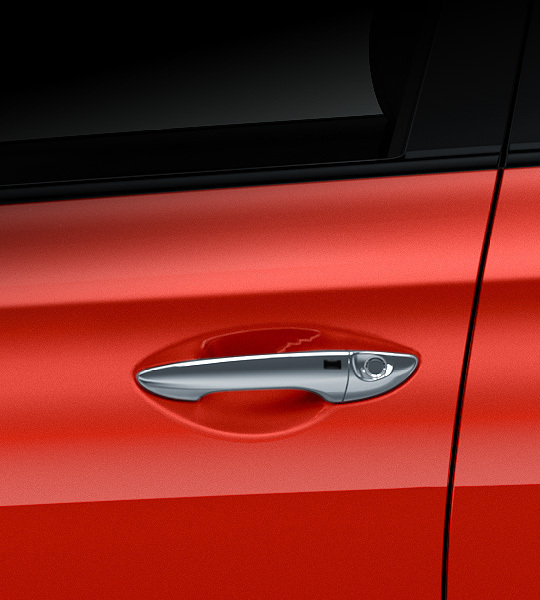 Chrome-coated outside handles Chrome-coated outside door handles are an elegant highlight on the New i20’s precisely contoured profile. 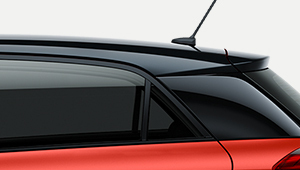 Two-tone roof Mix it up. 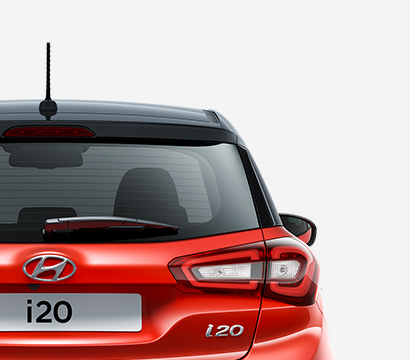 Personalise the New i20 with a two-tone roof in Phantom Black. 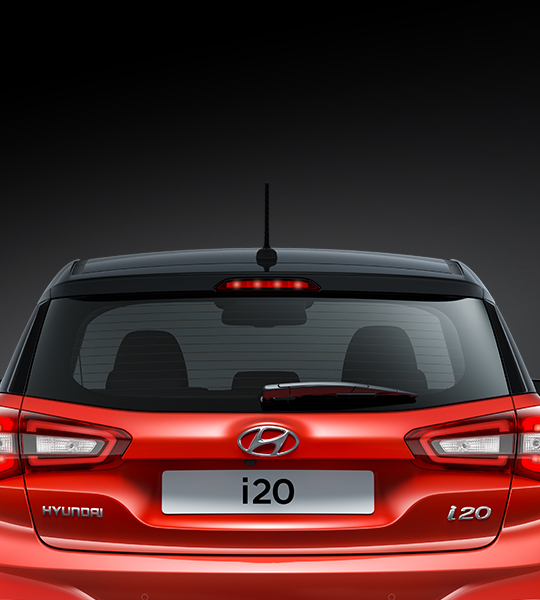 Rear combination lamps Available in full LED or halogen bulb versions, the New i20 rear lamps combine top visibility and good looks. 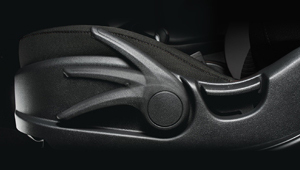 New tailgate design The crisp design of the tailgate panel, which integrates the rear license plate, emphasizes the wide and stable character. 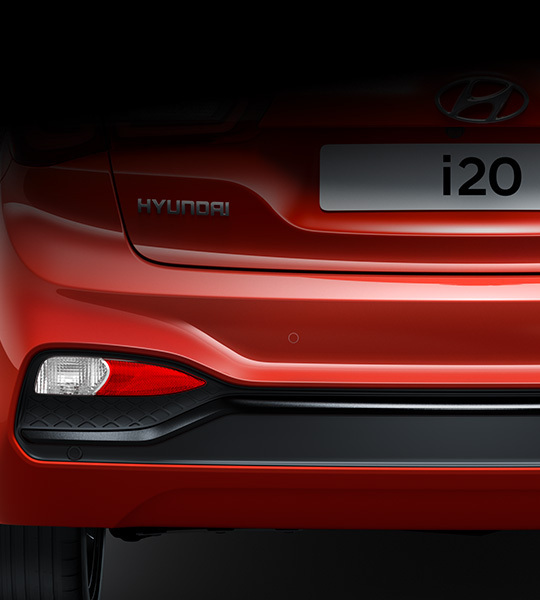 In a further design change, the rear-view camera and tailgate opener have been artfully hidden in the license plate area, lending the rear end a clean look and refined quality. 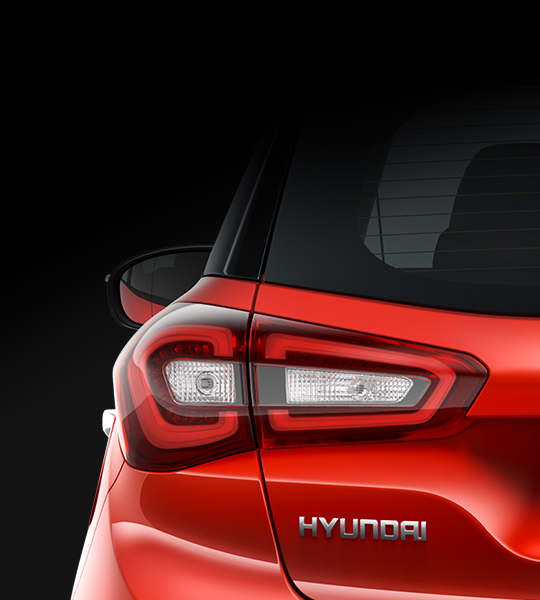 Rear bumper The rear end is distinguished by its sporty bumper design with modern, sculpted dark inlay, further underlining the youthful and energetic character of the car. 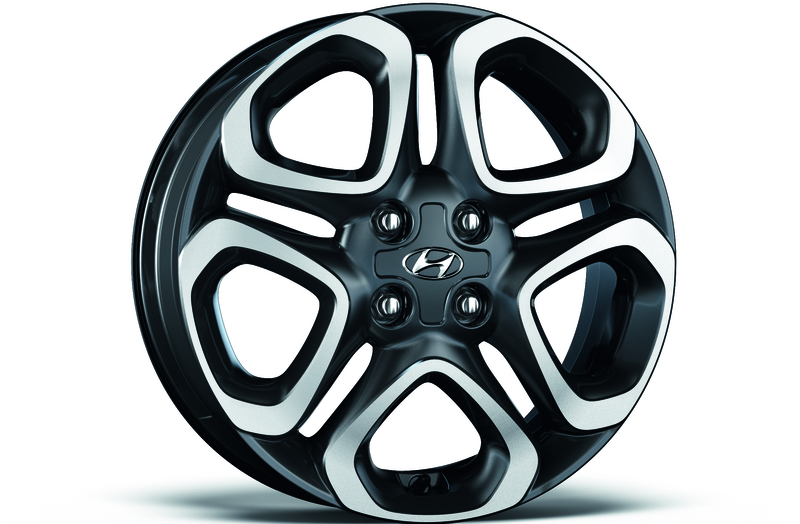 The new 16’’ steel wheels make a clear, confident impression. 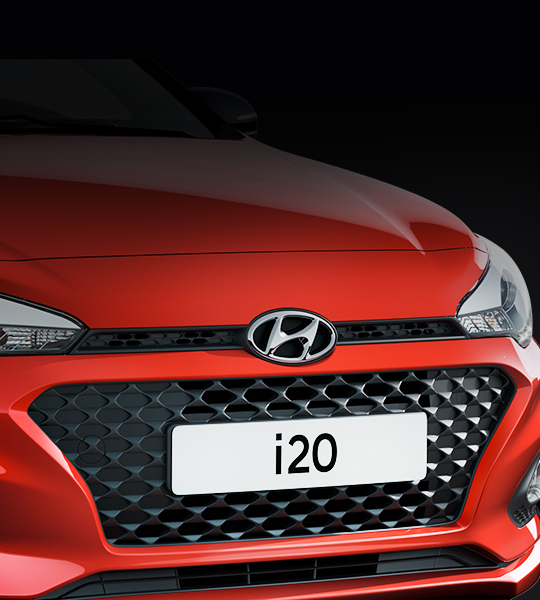 scheme to customize the New i20 to your personal style. 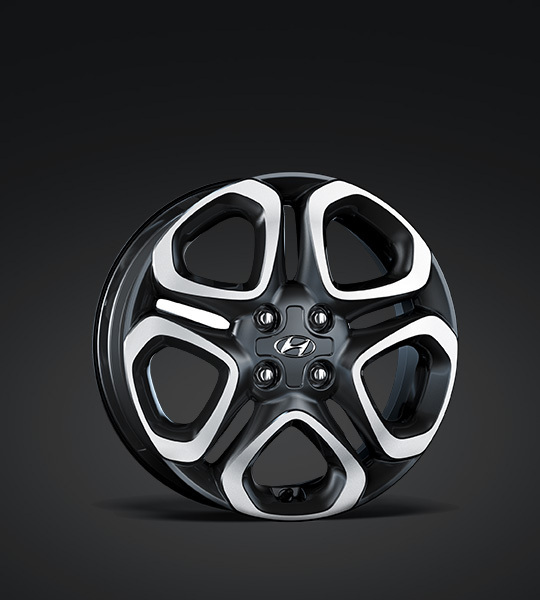 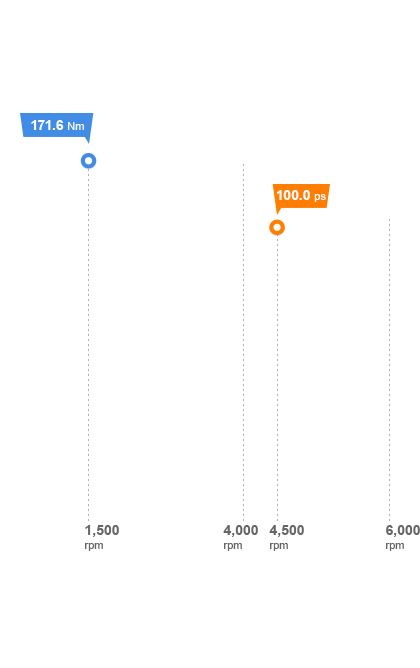 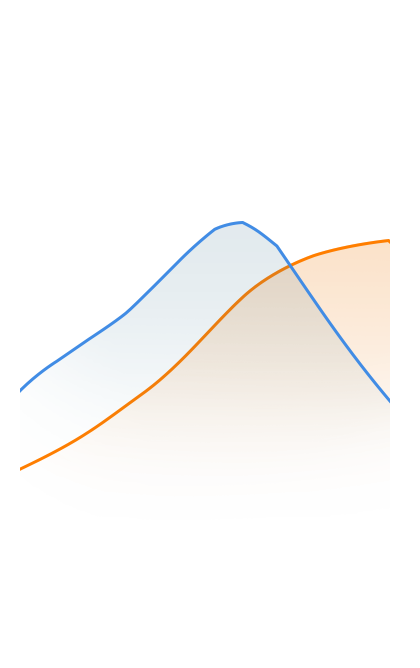 lower CO2 emissions and higher efficiency. 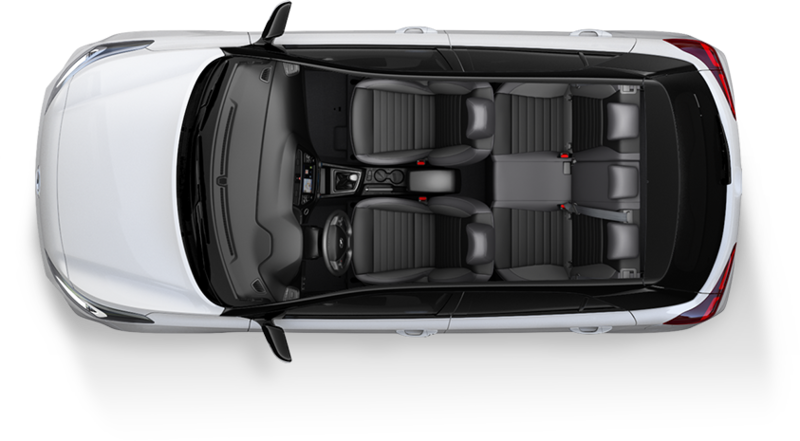 The 1.25 Mpi Low Power engine delivers 55 kW/75 ps and is available with a smooth shifting 5-speed manual transmission. 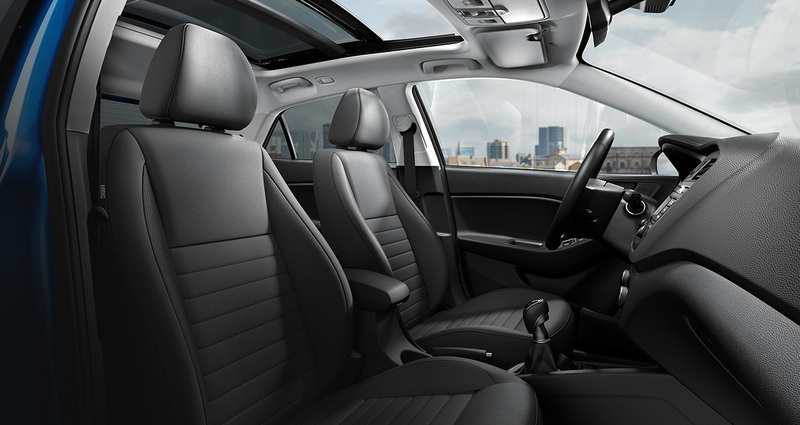 The entire i20 powertrain line-up is fully compliant with Euro 6d-TEMP. 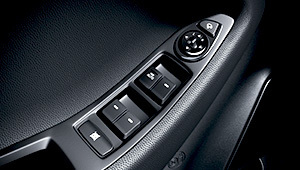 The 1.25 MPi High Power engine delivers 62 kW/84 ps and is available with a smooth shifting 5-speed manual transmission. 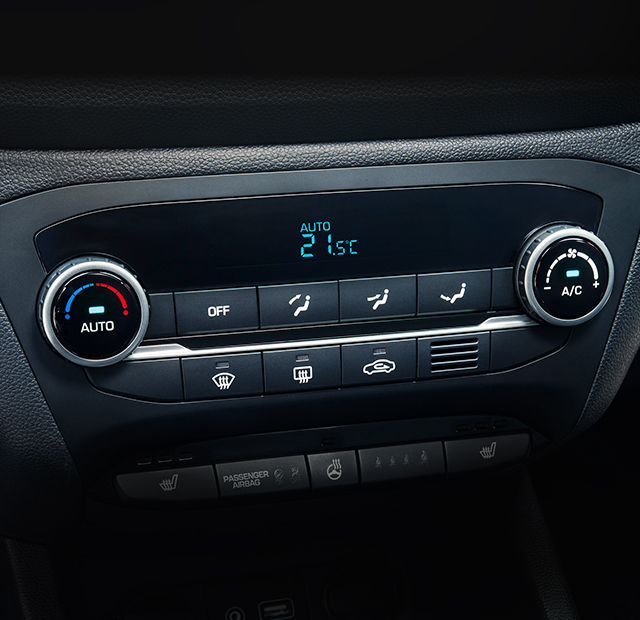 The entire i20 powertrain line-up is fully compliant with Euro 6d-TEMP. 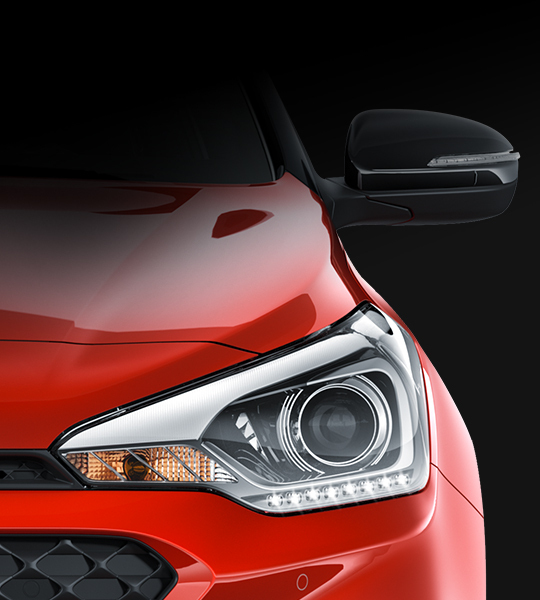 The Kappa 1.0-litre T-GDI high power engine is capable of 88 kW/120 ps and is available with a six-speed manual transmission or the new 7DCT, a seven-speed dual-clutch automatic transmission. 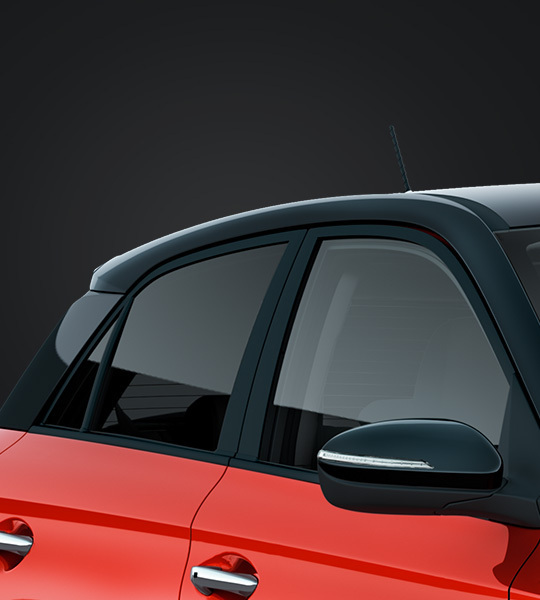 It is now equipped with a built-in particulate filter to enhance environmental performance and is fully compliant with Euro 6d-TEMP. 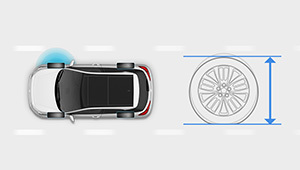 Tyre pressure monitoring system (TPMS) monitors the pressure in all four tires and lets you know when the pressure is too low. 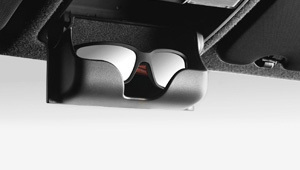 Rear Parking Sensors Parking just got that much easier! 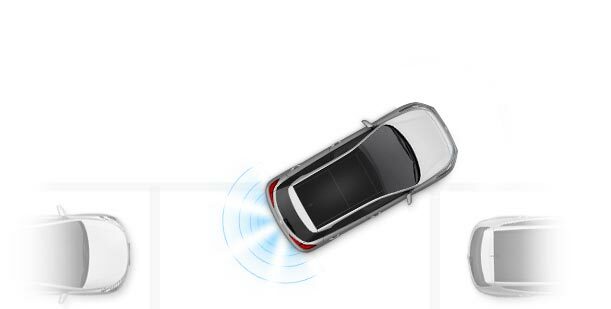 Rear parking sensors ensures safe and hassle-free parking with ultrasonic sensors on the front and rear bumpers, which warn the driver both audibly and visually when obstacles are near the bumper while parking. 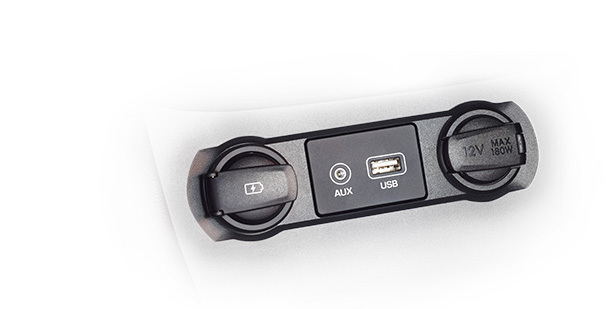 USB charger Quick and easy charging. 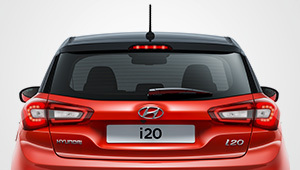 The New i20 is available with a USB charger so passengers can re-charge their mobile devices. 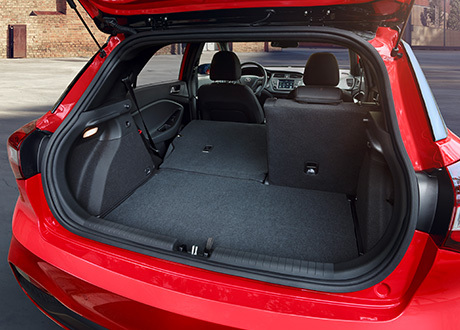 The New i20 provides a roomy trunk with 326 litres of volume (VDA) as well as numerous stowage spaces located conveniently throughout the cabin.